​​This is an exciting time for children’s savings accounts (CSAs) in New England and other parts of the country, as these programs continue to expand and build upon the momentum they have generated in state houses, city halls, and community-based organizations. However, this momentum has not come without challenges, including infrequent account activity and scalability. In order to increase family engagement and reach more families, it is important to understand what CSA programs are currently doing to engage families. 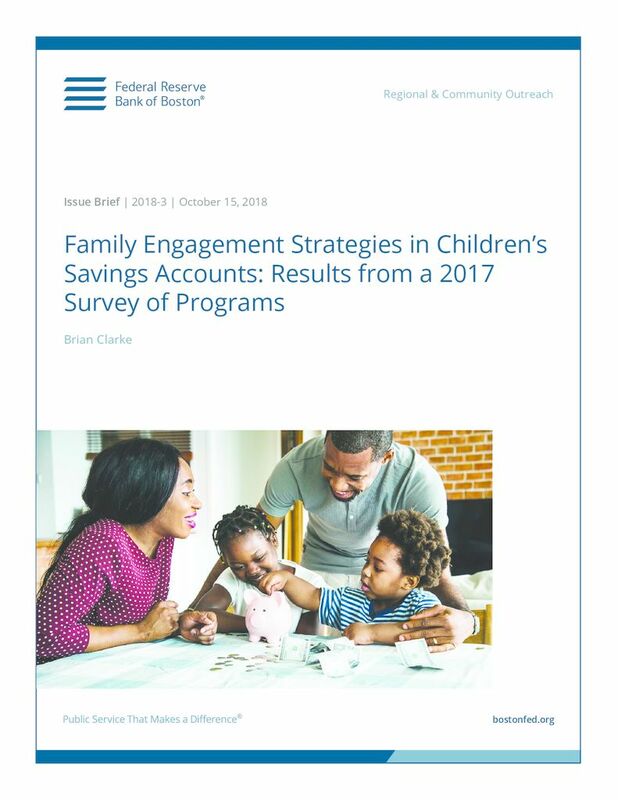 In an effort to better understand how CSAs currently engage participating families, the Federal Reserve Bank of Boston sent a survey to 42 active CSA programs throughout the country. 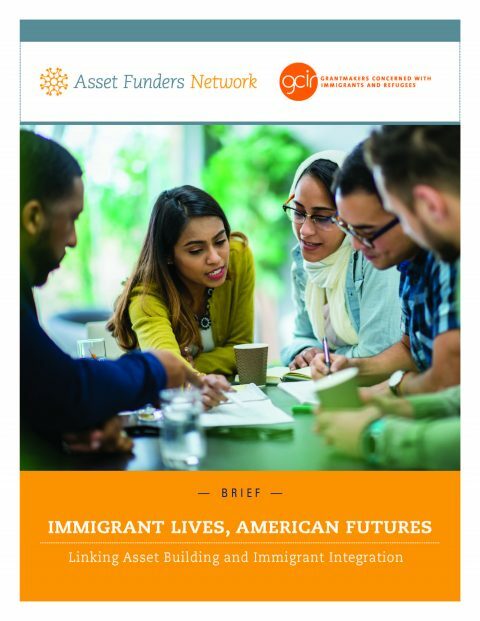 The result is this issue brief that shares the observations and promising practices disclosed by the survey, which is critical to the long-term sustainability of CSAs and the broader movement to encourage asset accumulation, regardless of program design or preferred savings vehicle.